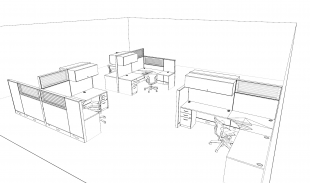 Space Planning for Commercial Office Interiors provides a thorough and insightful look at the entire process of space planning, from meeting the client for the first time to delivering a beautifully rendered and creative space plan that addresses all of that client s needs. 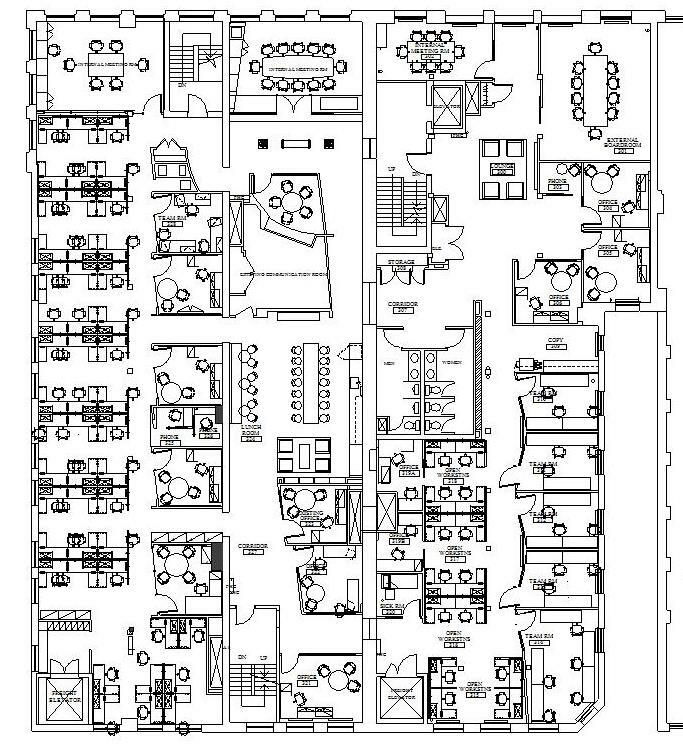 At www.comm-design.com we take our clients through a step-by-step method that includes establishing the client’s requirements, developing and translating ideas into design concepts, drafting layouts, and ultimately combining these layouts into well-organized, effective floor plans replete with offices, workstations, support rooms, and reception areas. 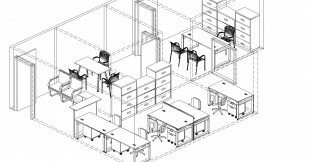 We review and cover issues such as circulation, spatial and square footage calculations, building codes, adaptation to exterior architecture, ceiling systems, barrier-free designs, and LEED requirements along the way. 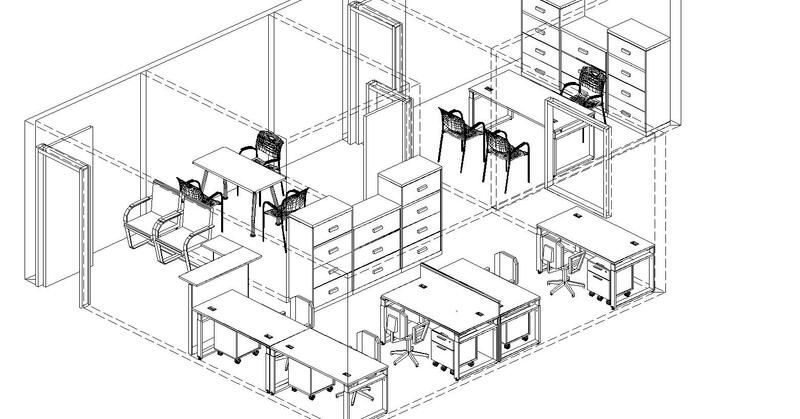 We present and cover the key principles, processes, and tasks associated with laying out interior space to optimize the health, safety, and wellness of its occupants. 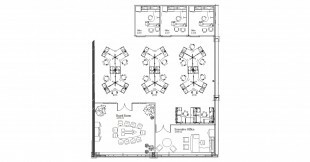 Our goal is to provide you with a well-organized, space efficient floor plan to make your business work better for you. For more information, please call us at 905 770 6866 or visit www.comm-design.com for a free consultation on how to improve your workspace.